Showing results by narrator "Warner Munroe"
My 18th birthday gift was moving in with two of the hottest, cockiest guys I'd ever met: Austen and Logan Riggens, my new stepbrothers, my walking nightmares. They're both older than me, they're both MMA fighters, and to describe them in a few words...they're charming, assertive, know-it-all, a**holes. It all changed one night, with one kiss. He was nineteen. She was only sixteen. She would've been better off if she'd been kissed by the Devil himself. Olive's good girl from a broken family who always looks for love in all the wrong places. 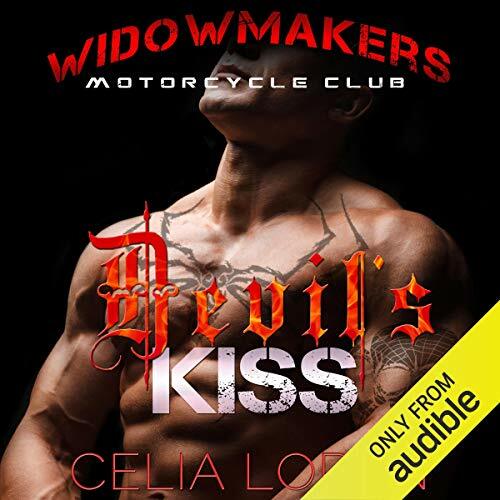 West is her brother's best friend-a super hot bad boy biker raised on the streets of Las Vegas, and totally off limits. That summer Olive moves with her mother to the East Coast for a chance at a better life, but she never forgets about West. 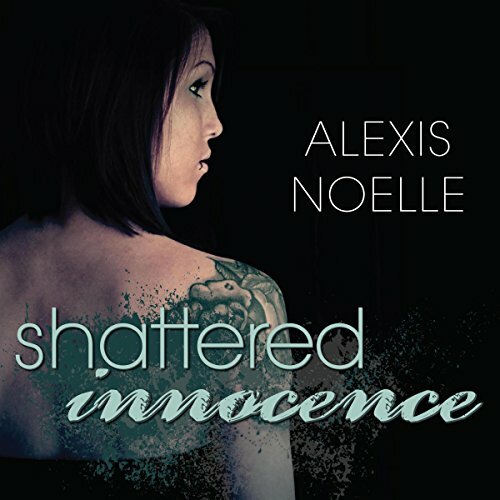 Sixteen-year-old Holly Bennett is a comic book nerd, a con artist, and a shaman. Most days Holly wishes she could trade in her power of spirit communication for something more useful - like fireballs or Wolverine claws. She knows spirits aren't exactly Casper the Friendly Ghosts. They're dangerous beings from Lower World who snack on human life, and messing with the magic from their world is an express ticket to big trouble. 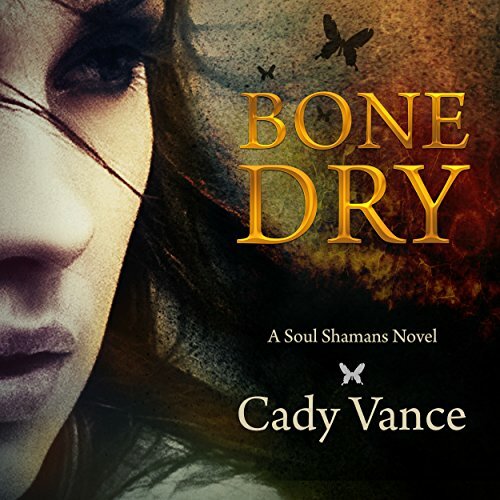 But when a shaman sticks her mom's mind between their world and ours, Holly becomes the unexpected breadwinner in the family. 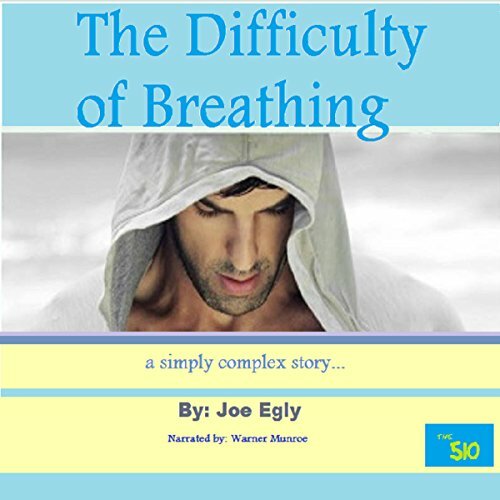 Follow the story, trials, joys, and tears of this heart-lifting and heartbreaking story. Born different from everyone else and raised in foster homes through abuse and neglect, there shines hope and joy as well as grief and sorrow. Is it a testament to strength or an example of life's cruelty? Love finds a path, and life moves forward. Are you interested in learning about some of the most fascinating frogs and lizards in the world? Learn about many species of frogs and lizards, including the komodo dragon, here! 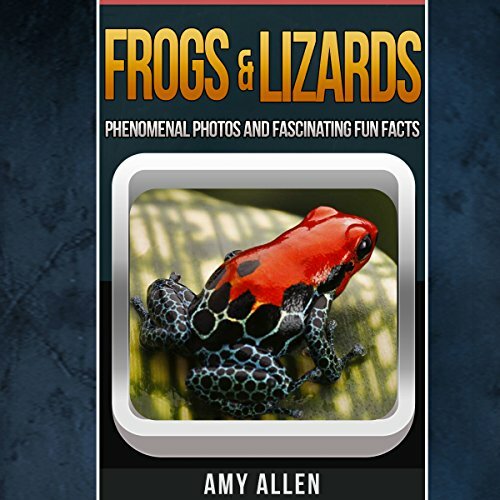 In this audiobook, you will learn a few fun facts and get to know more about frogs and lizards, from the more famous ones to the weird ones. It is my pleasure to introduce you to the wonderful, intriguing, and mind-boggling world of these animals. Find out where frogs and lizards eat, where they live, and how they catch their food!